Great natural sound high gain rock amp, also those hard to get in between and clean tones are all there ! no need to mic my early eighties Marshall JCM 800 anymore for recording !!! 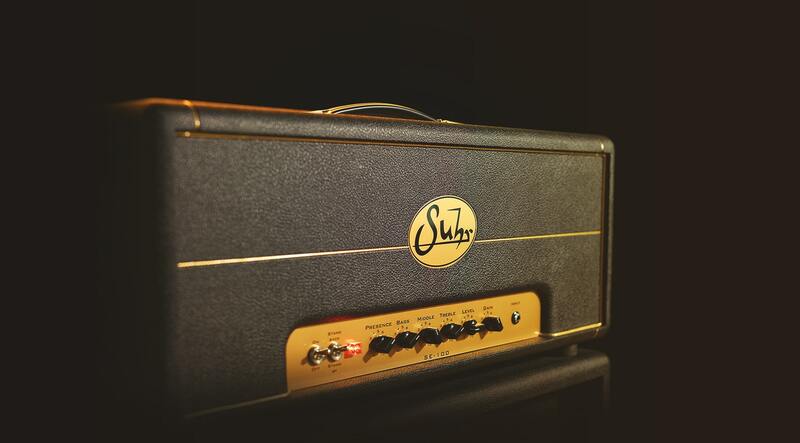 Just with the Suhr PT100 Amplifier the SE100 sounds very good but as usual the Brainworx emulations tend to lack some life in the low end and the midrange sounds too much like filtered white noise and not like organic overtones. The Brainworx stuff also tends to have a similar sonic footprint. No matter what amp emulation you use the overall tonal balance seems rather similar, even though the original amps are different kind of beasts. Anyway, it is great to see progress on the amp emulation front. Great to see more dedicated emulations and less of the GuitarRig / AmpliTube approach with tons and tons but really bad emulations. Keep up the work guys!